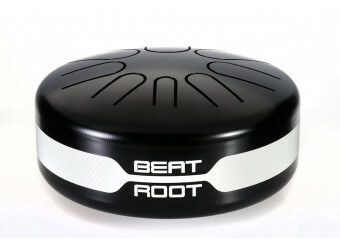 Made of a specific alloy chosen for its sonic properties, the Beat Root is shaped and cut using advanced technology. Our hank drums (also called steel tongue drums or tank drums) are entirely covered with a matte, fade-resistant paint that is very nice to the touch. 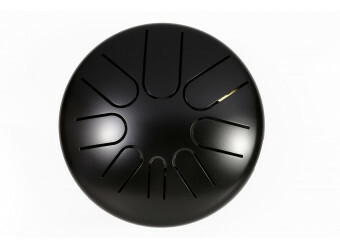 Each instrument is hand-decorated and hand-tuned to achieve a perfect finish and sound. 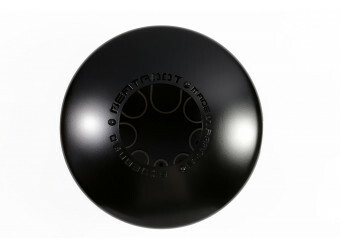 The carbon effect stripe gives the instrument a unique and innovative design. You can use your hands or mallets (included) to play the instrument. 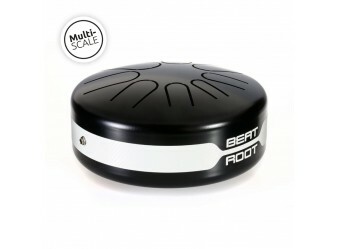 The acoustic Beat Root is ideal for intimate settings. 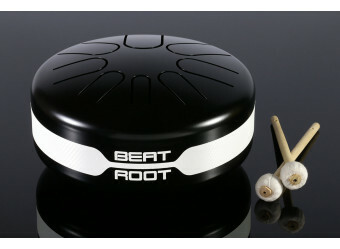 Anyone can play the Beat Root, thanks to its intuitive handling. No specific knowledge is necessary to start playing beautiful melodies. You’ll quickly find your way, whether you’re an experienced musician or beginner. 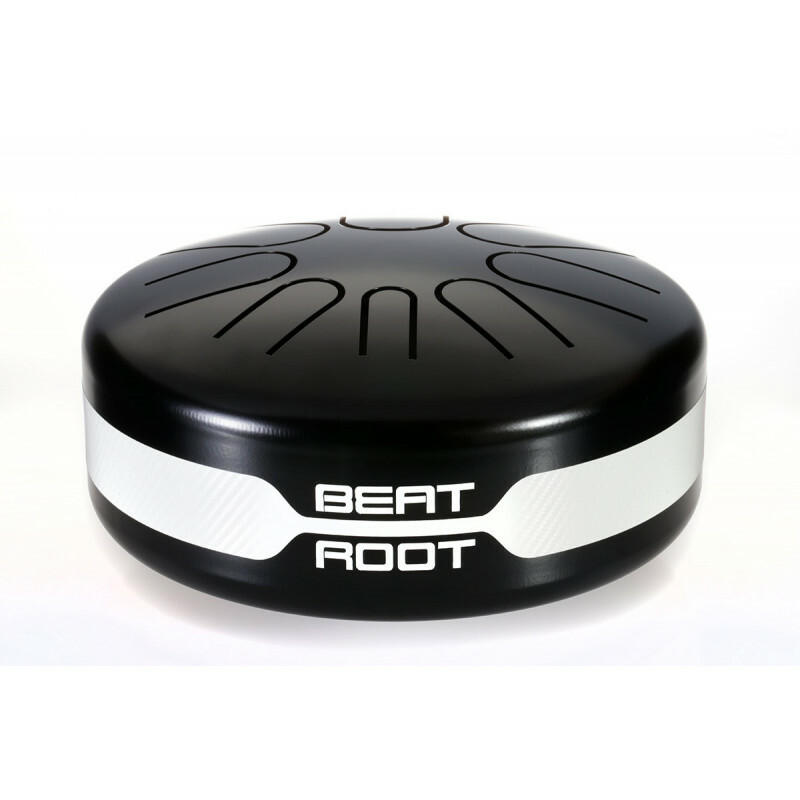 The sound of the Beat Root may inspire and relax you, thereby helping you unleash your artistic creativity. 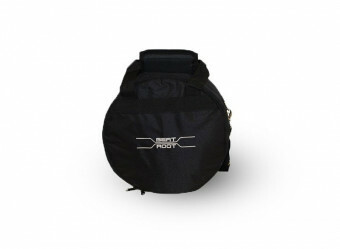 It’s also an ideal instrument to create gentle waking-up music for both children and adults. 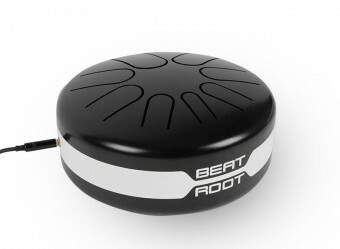 Manufactured in France, the acoustic Beat Root is the fruit of our expertise. We hand-tune each Beat Root in our workshop in Besançon to guarantee the quality of each instrument.